Pretty much the only down side to my job is that mommy (me) is often in the kitchen baking. Baking cookies and cakes and more cookies and all sorts of deliciously, sugary sweet treats. 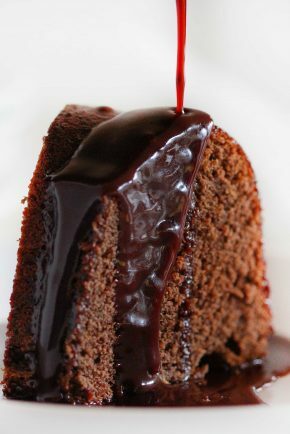 My love-hate relationship with sugar is maybe similar to yours? 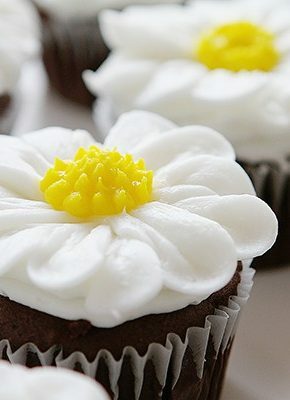 I love baking and decorating and sharing sweet treats with everyone, but don’t like buying bigger sizes of clothes and definitely don’t like the effects of sugar on my teeth. I know that no one can resist sugar cookies covered in buttercream and gold sprinkles. I know that no one can resist giant sugar cookies with cherry buttercream and rainbow sprinkles. 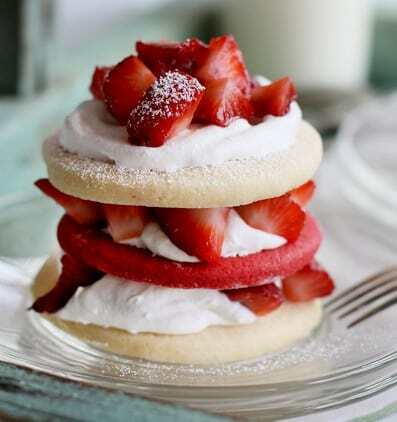 I know that no one can resist sugar cookies with red velvet cookie and strawberries and whipped cream. I know that no one can resist sugar cookies with massive piles of chocolate buttercream. I know that no one can resist chocolate sugar cookies with a glorious buttercream peony piped on top. So we talk about pros and cons. Pro: Mom lets us eat the most amazingest (their word which happens to be an awesome word) treats ever. Con: It’s not good for our teeth, so we do everything we can to protect them. What do we do to help our kid’s teeth stay strong and healthy? We utilize oil pulling, we brush regularly (no flossing) and we rinse with peroxide. We also are big fans of probiotics and activated charcoal! Now, because I have NO INTENTION (can you sense my passion for sugar here?) of eliminating sugar from our lives anytime soon, I am going to share with you the amazing sugar cookie recipe from above. 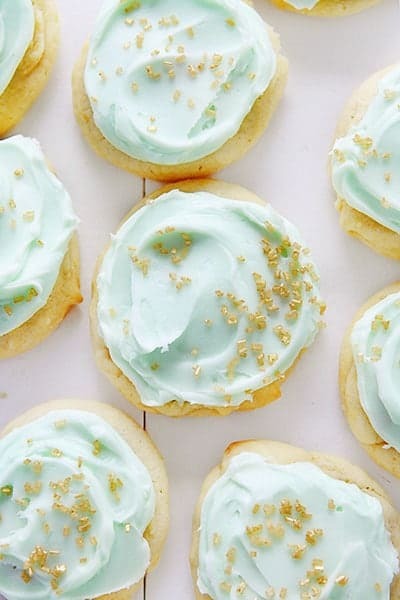 It is our go-to sugar cookie recipe and a crowd pleaser every.single.time. Having a cookie for an afternoon snack or treat after dinner is one of the ways I love to bless my kids! Sugar in moderation is A-OK in my book! In the bowl of a stand mixer with paddle attachment, blend sugar, butter, egg, and vanilla on low to just combine. Switch mixer to medium-high and mixer for about 3 minutes, or until light a fluffy. While that is mixer place flour, cake flour, cornstarch, baking powder and baking soda into a bowl and whisk together. With the mixer on low speed, slowly add dry ingredients into the butter mixture. Mix until just combined. Remove bowl from mixer and add in pinch of salt. With a rubber spatula, scrape down sides of bowl and gently mix ingredients. 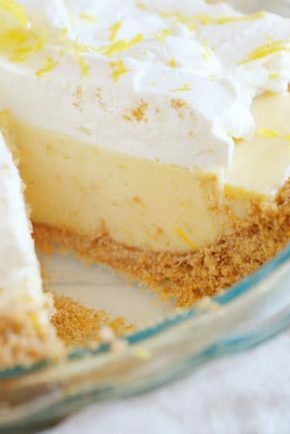 Using a small ice cream scoop, scoop out balls of sugar cookie and place on a parchment lined baking sheet close together. Do this until all the dough is gone; you should have about 24 sugar cookie dough balls. Place dough ball (can still be frozen) on parchment lined baking sheet 2 inches apart from each other. Bake for 7-10 minutes, or until no longer "wet" looking in the center. These cookies are best when slightly under-done. Cream butter and vanilla in mixer for 2-4 minutes. Add in food coloring if necessary. Every one needs a great sugar cookie in their baking arsenal, and this one looks perfect for any occasion! 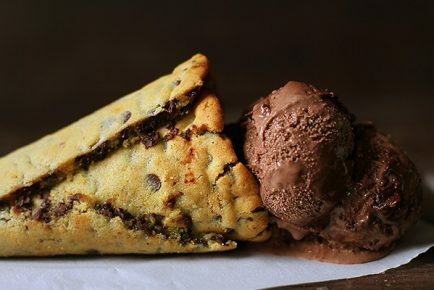 The pictures make me want to stop anything I am doing right now, start my oven even though it’s incredibly hot here in France and bake those !! 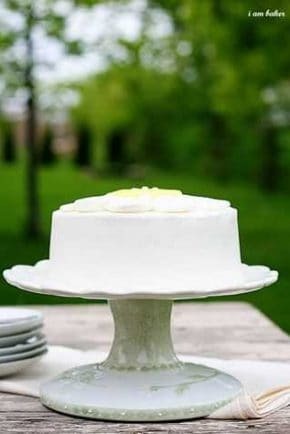 Looks delicious ! I am not a mom yet but it’s always interesting to learn more about the everyday life of a family, just so I can get ready haha. 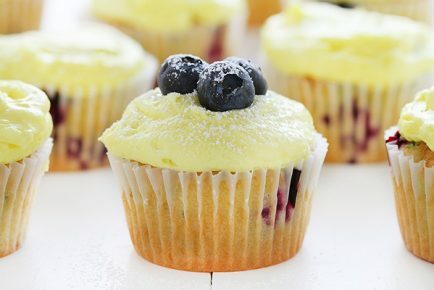 Thanks a lot for this recipe ! 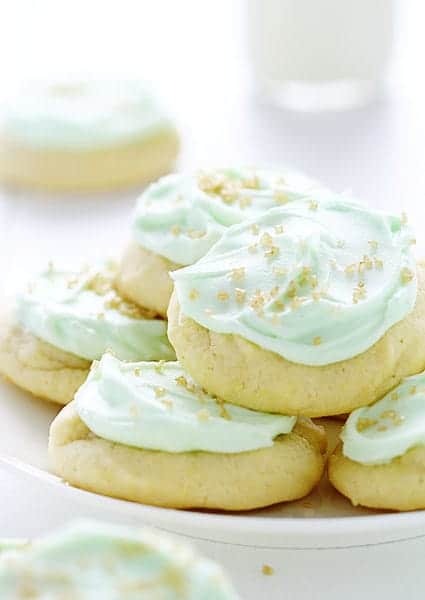 Those mint cookies with gold sugar flecks are EVERYTHING! Seriously, you make the prettiest cookies. I wish I was going to Blogher so I pop by and see ya! I so wish I could be there! I will brush my teeth this morning in your honor. Now if we can talk about cookie delivery……..
Amanada I totally second you!! You are an amazing mom! a,and a….would these be good cut out cookies too? Do they maintain their shape?? I never realized how amazing sugar cookies could be until I saw these. And you are an amazing mommy. You must keep so busy with all those little ones! I wish i was at BlogHer to see you . . and meet Captain Aquafresh! I need a great sugar cookie in my recipe box and you have convinced me this is it!! 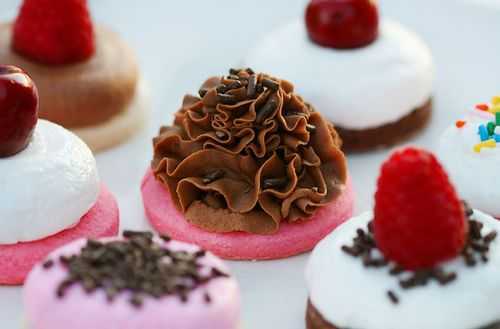 These cookies look amazing! 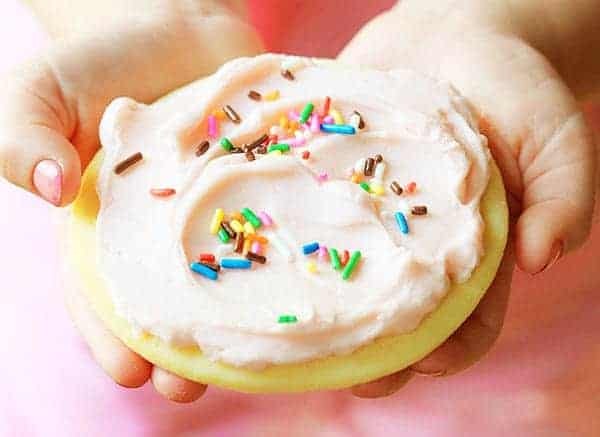 I can’t say no at all to buttercream frosted cookies and you of course make them look stunning! I’m so delighted that you allow sweetness in your kids’ lives. Honestly I think that will help them build a better nutritional balance and foundation. Love the cookies, of course! Just one thing about brushing your teeth and sugar: sugar crystals are stronger than our natural teeth enamel… so never brush your teeth immediately after eating something sweet, that actually damages your enamel as the crystals are ground against the tooth. Wait a bit until the sweet taste has “melted” away. 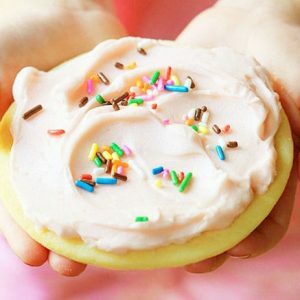 I noticed this sugar cookie recipe is different from the sugar cookie recipe you list in the Giant Sugar Cookies with Pink Buttercream. Which recipe is your go to recipe for sugar cookies?